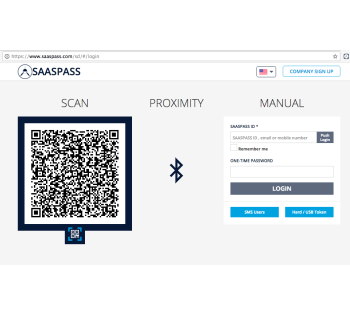 SAASPASS Multi Factor Authentication and Single Sign On SugarCRM, Inc.
Scan an Encrypted QR Code with your SAASPASS Mobile App Scan Barcode provides simple and quick two-factor authentication. Scan Barcode allows users to login to services and websites that produce a SAASPASS readable barcode. By scanning a barcode, users login instantly to services or devices that support this format. 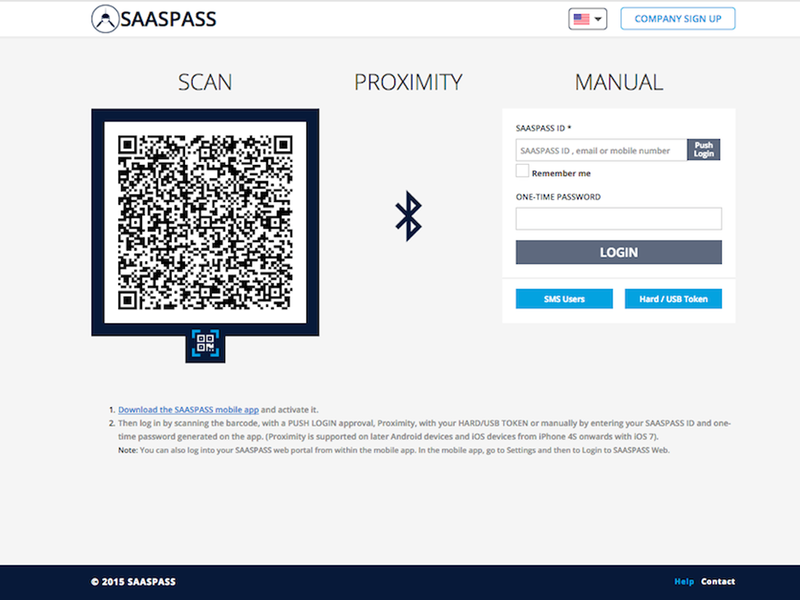 Users can also unlock computers with Scan Barcode and Computer Login by downloading the SAASPASS Desktop Connector. SAASPASS Computer Login works with Scan Barcode to secure personal computers, or firm desktops secured with active directory. Scan Barcode is a simple and quick way to authenticate users to websites, Sugar applications and desktop computers with two-factor authentication. Login Remotely by Receiving a Push Approval on your Device Push Login provides simple and quick two-factor authentication. Push Login allows users to login to services and websites that produce are secured with SAASPASS by triggering a push approval request that is sent to their SAASPASS mobile app. Users login instantly to Sugar services after approving it. Manual/Offline Login Capability by typing a One-Time Password Two-factor authentication is possible on any mobile device with SAASPASS one-time password generation. SAASPASS one-time password generation is offline and user-generated to provide the traditional and historical method of two-factor authentication. With a single touch users can generate a one-time password to supplement static usernames and passwords with added security. Users login instantly to Sugar services after typing it in.